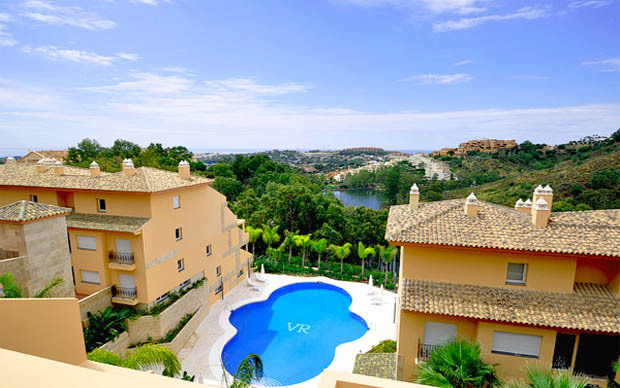 The area of Marbella-Nueva Andalucía, called The Golf Valley, which is located on the hillside of Puerto Banús Marina, is a very attractive area for all year around living or holidays in a naturally protected valley surrounded by hills and mountains. The valley encloses the golf courses of Las Brisas Golf, Aloha Golf, Los Naranjos Golf, La Quinta Golf and La Dama de Noche Golf, the international English school of Aloha College and commercial centers with a great variety of bars, restaurants and convenient stores, all accessible through excellent road infrastructures. 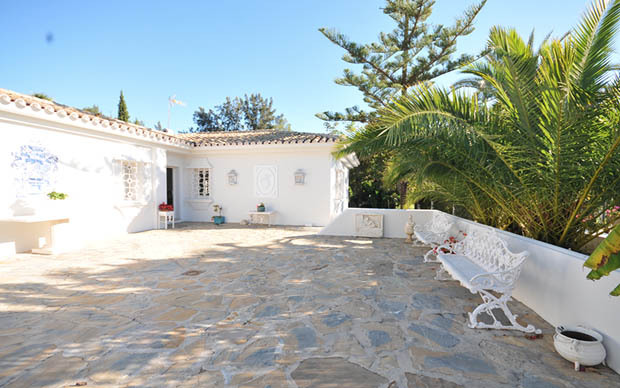 The valley is just minutes away from the glamorous Puerto Banús, Marbella and its sandy beaches.